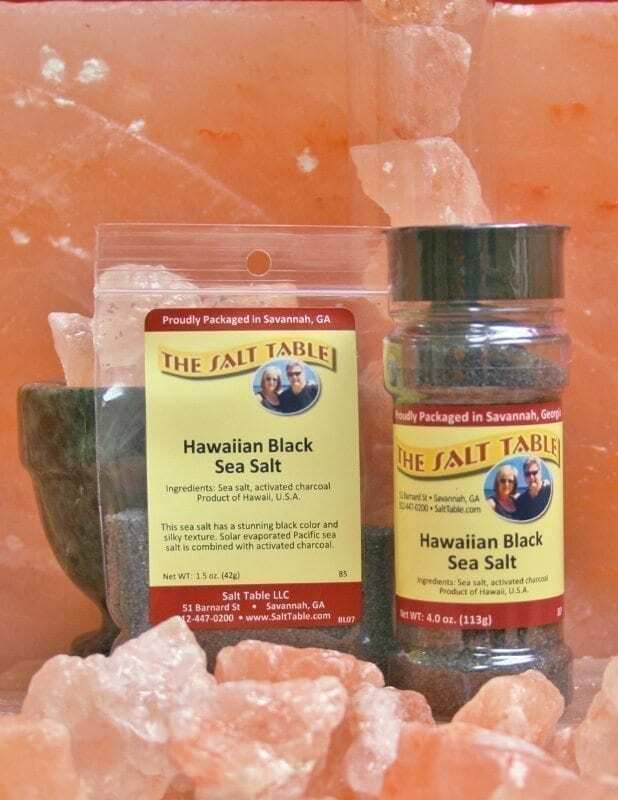 Black Hawaiian Sea Salt has a stunning black color and silky texture. Solar evaporated Pacific Sea Salt is combined with activated charcoal. 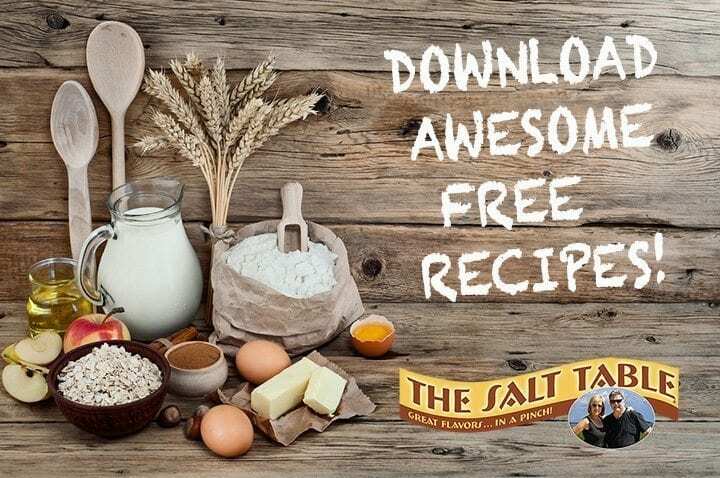 This compliments the natural Salt flavor and adds numerous health benefits to the Salt.